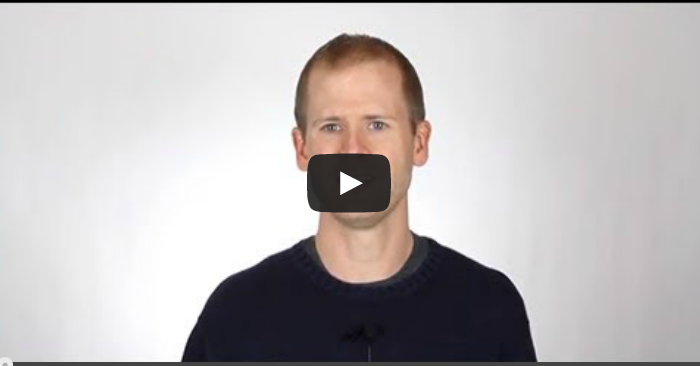 After nearly a six month hiatus, the Video Blog is back! I had to take some time off as I started work on my online training courses. It turned out to be a very good shift in priorities! The article below outlines how Facebook is treating updates from people differently than from pages. Any ideas for how brands can maximize reach and impact of content – given the fact that text updates from pages have been de-valued? Of course, the link Blake was referring to is this one. This was not the case when brands created text updates, so Facebook decided to cut down the visibility of such posts, but only when shared by brands. Read more details in my blog post on this topic. Quit stalling and watch the video! Now that I’m back on the Video Blog horse, make sure that you subscribe to my YouTube channel to make it worthwhile! 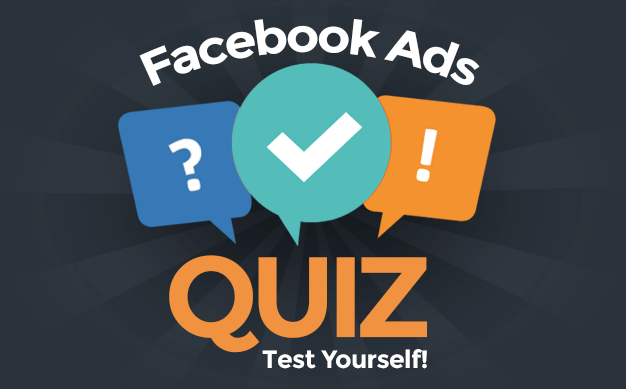 Each week, I’ll be answering another one of your questions about advanced Facebook marketing. Will I answer your question next? I don’t know… But make sure you like my Facebook page so you’re ready to ask for next week! This year, I plan to invest much more in video. This one is much cleaner than what I’ve done in the past. However, I also know it’s not perfect (note the moment that I was clearly rubbing my head in frustration, resulting in a red forehead!). What do you think of the new look? Let me know in the comments below!